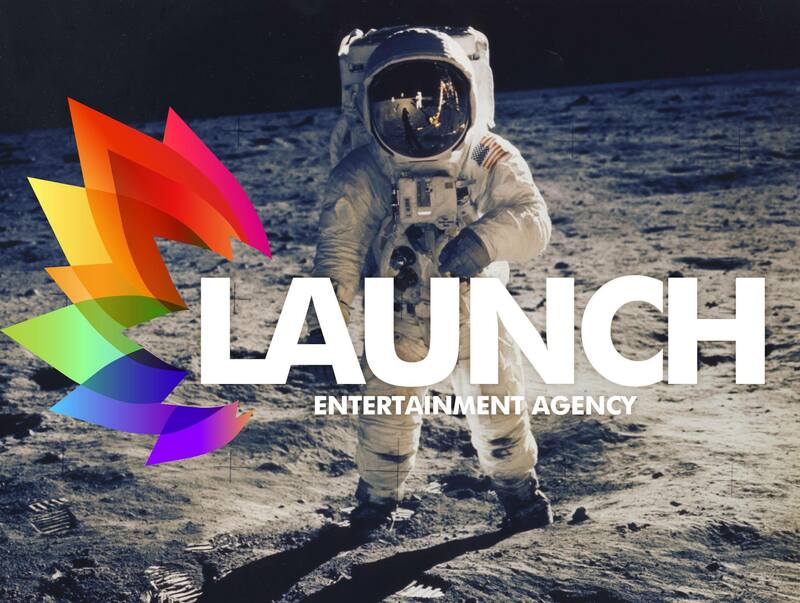 FRIDAY 2ND DECEMBER: Launch Agency and RnB Fridays @ the Tav presents NWA STRAIGHT OUTTA COMPTON FT. DJ YELLA & LIL E.
Warners Bay Hotel. 5 John St, Warners Bay. 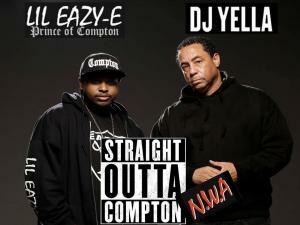 DJ Yella is a founding member of rap group N.W.A, producing hits alongside Dr. Dre, Eazy E, Ice Cube & MC Ren at Ruthless Records, impacting hip hop and the music industry since their incarnation. 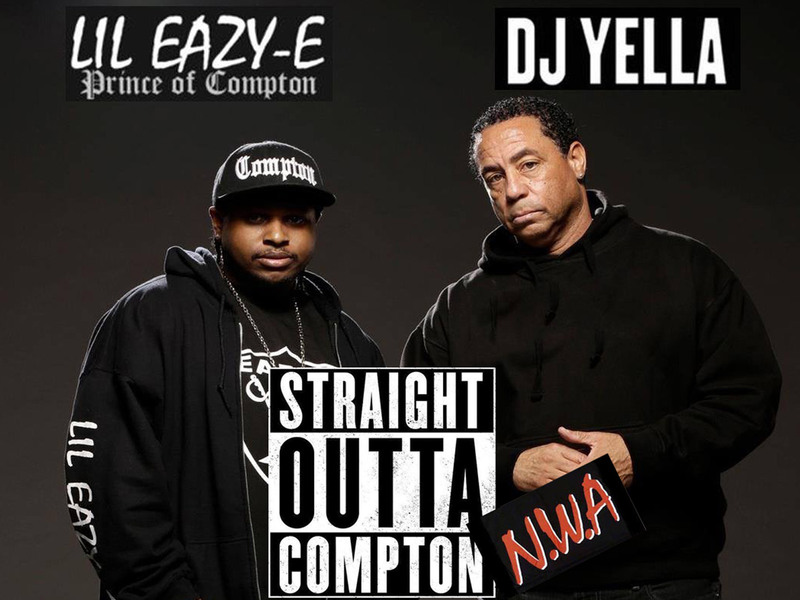 He's doing his 2016 Australian tour with 'Prince of Compton', Lil E (Easy E's son). NWA's 2015 autobiographical blockbuster "Straight Outta Compton" broke multiple records, making over $200 million at the box office. This will be a MASSIVE EVENT! Get in early! Ticket holders are subject to the Venue’s Dress Code and Conditions of Entry. Security & Venue Management decision is final. This is an 18+ event.